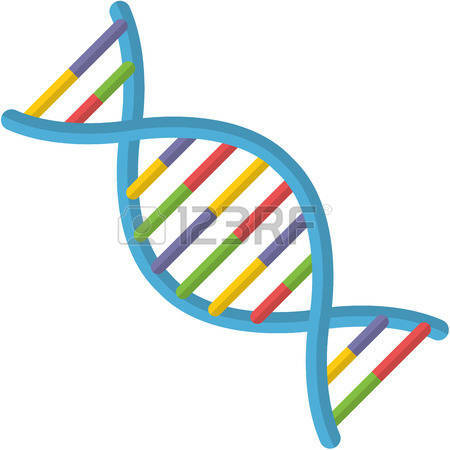 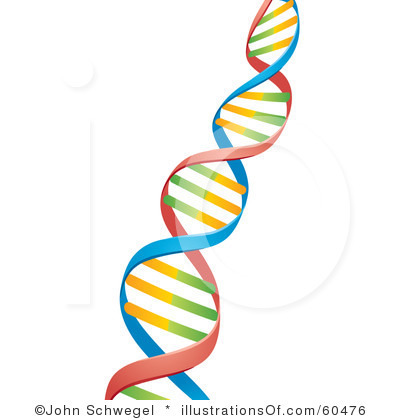 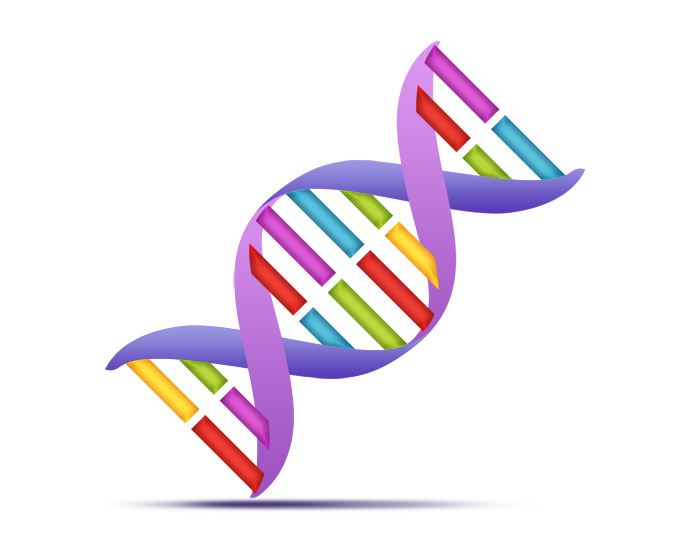 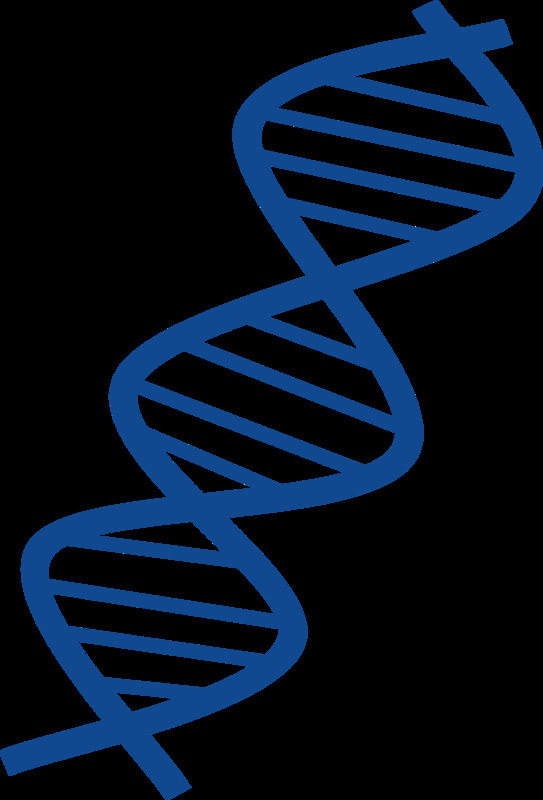 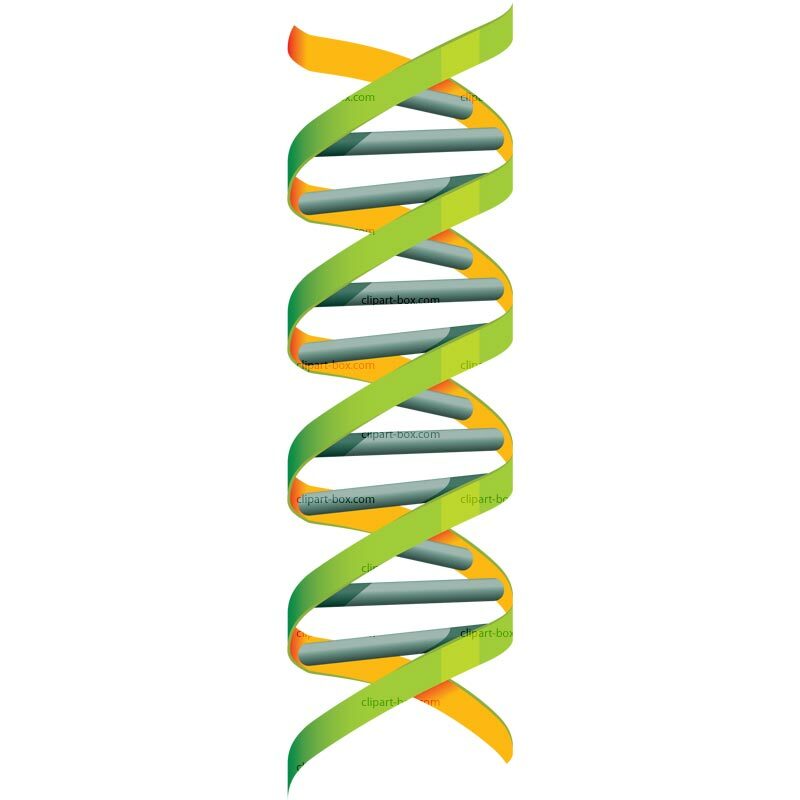 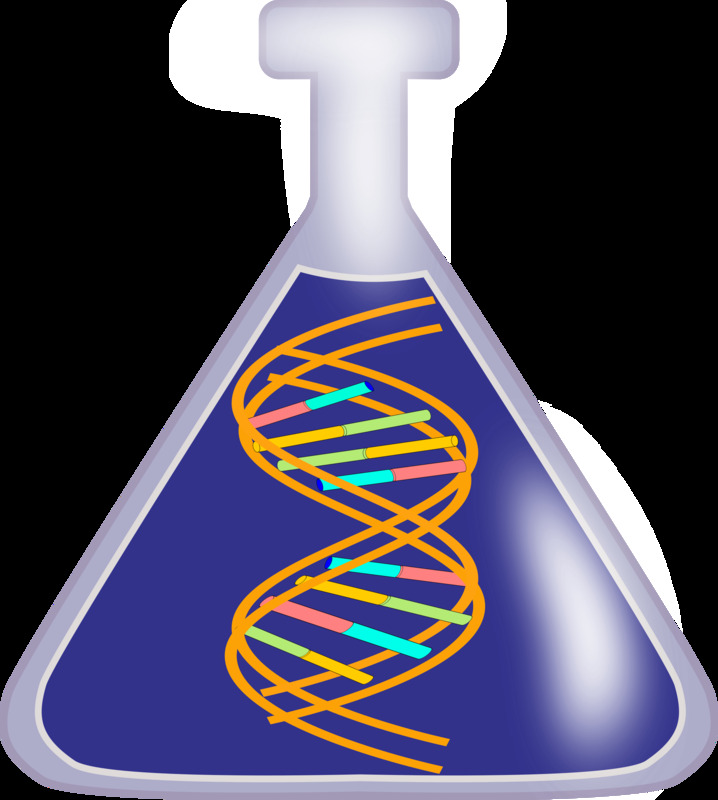 The dna icon. 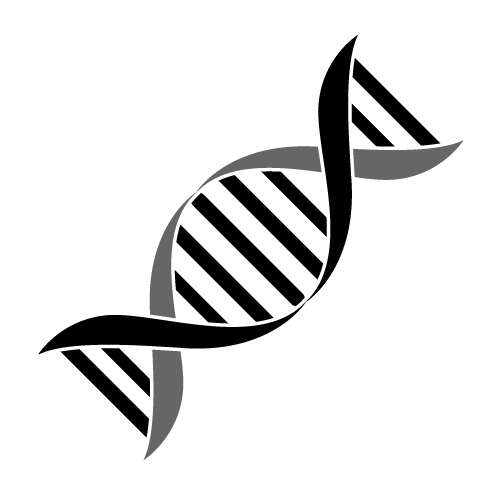 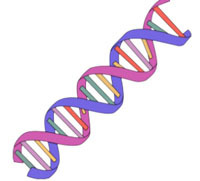 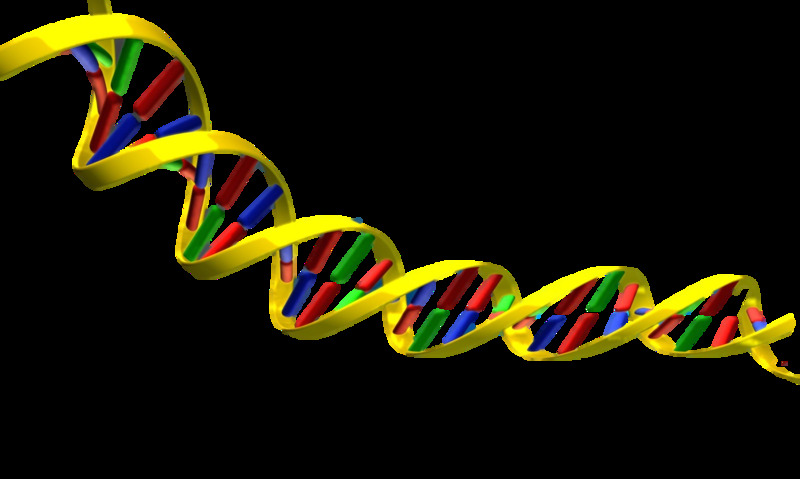 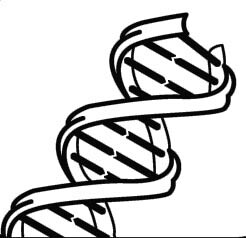 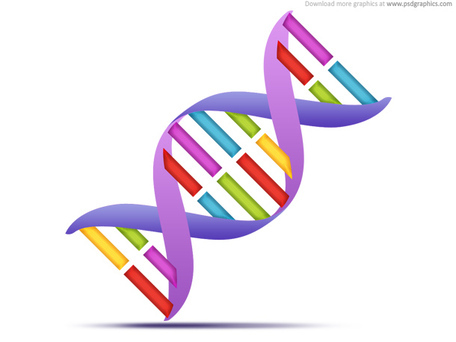 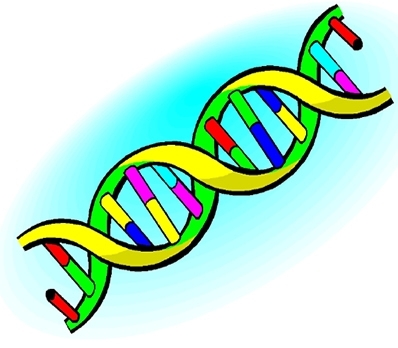 Genetic symbol. 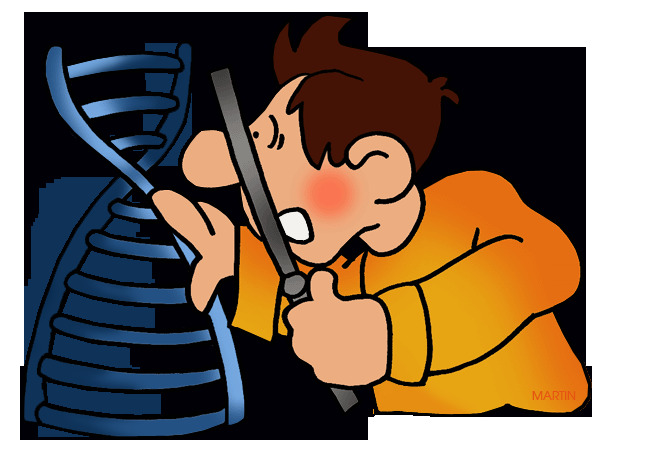 V.24.1.7 Page loaded in 0.07739 seconds.